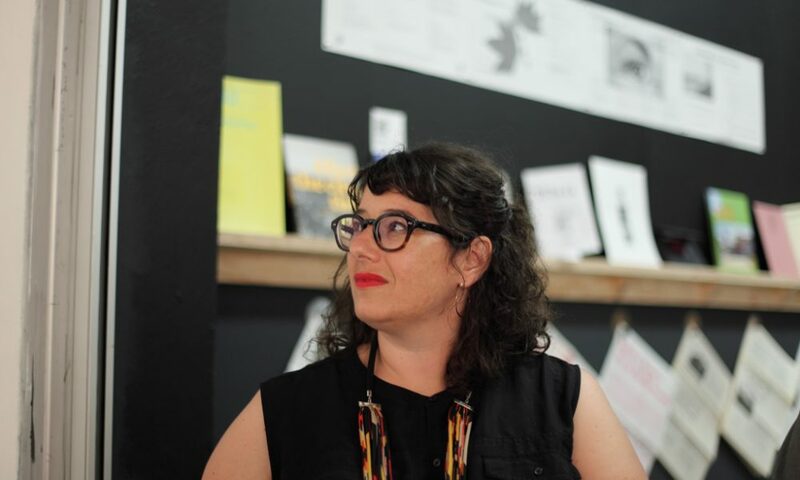 Mimi Zeiger is a Los Angeles-based critic, editor and curator. She has covered art, architecture, urbanism and design for a number of publications including The New York Times, Domus, Architectural Review and Architect, where she is a contributing editor. She is a regular opinion columnist for Dezeen and former West Coast Editor of The Architects Newspaper. Zeiger is the 2015 recipient of the Bradford Williams Medal for excellence in writing about landscape architecture. She co-curated Now, There: Scenes from the Post-Geographic City, which received the Bronze Dragon award at the 2015 Bi-City Biennale of Urbanism\Architecture, Shenzhen.